I believe that yoga is, by design, a spiritual practice. The union of body, mind, and spirit is not merely an exercise regime. 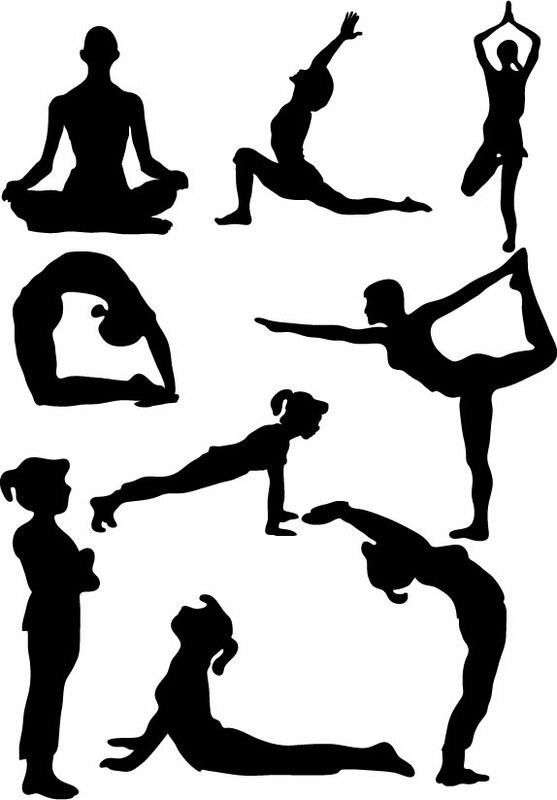 While there are undoubtedly physical benefits to yoga, the peace, the ease in which we can dwell is nearly addictive! Who knew SILENCE could be such a love?? Who knew that a quiet form of ecstasy could grow out of alignment… alignment as congruency of intention and action. A yoga practice invites us to be strong and soft, to be active and receptive, to grow deeply– in our roots as well as our canopy–reaching, inspired while humbly living between earth and sky. I find that while the asanas (poses) strengthen my body, keeping "clean" if you will the vessel, sourcing breath, exploring its range, its texture, its endless realm brings me closer to HaShem, closer to holiness, closer to Light, closer to my song, closer to the moment, farther from my notions of how things ought to be and nearer to the glory of how they are. God's work is so beyond me… my ego wants so much and at closer examination, it is often less than what is an inhale and exhale away. My breath takes me to the magnificence of God inside of my modest yoga practice… my home… my life.